It’s a well-known fact that Moscow boasts of having one of the tallest structure in Europe. 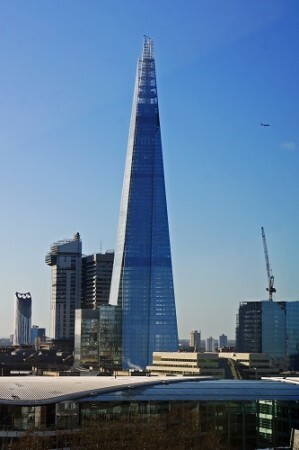 In case you are wondering about; what is the tallest building in Europe? 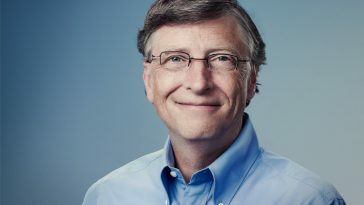 This article will shade some light on the issue. The Mercury City Tower is currently the tallest building in Europe. Throughout the world, Europe is known for having some of the tallest building. 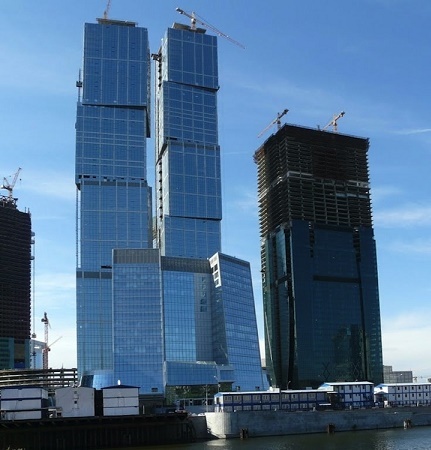 Here is a list of the top 10 Europe’s tallest buildings in the year 2014. The 63-storey, 257 m tall skyscraper is one of Europe’s tallest buildings. The tower is located in Westend-Sud district of Frankfurt, Germany. 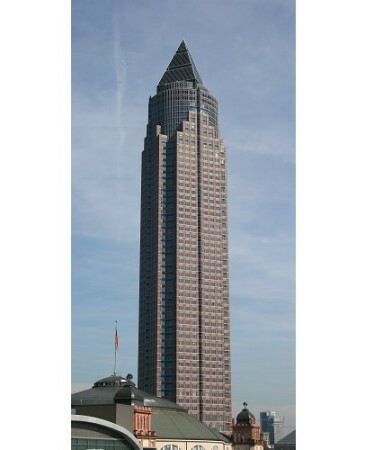 The Messeturm is the second tallest building in both Frankfurt and Germany as a whole. The building was opened in October 1990. The tower is located on the International Business Center Moscow City in Moscow, Russia. Construction of the building was completed in 2010. The City of Capitals stands tall at 256.9 m tall with a total of 65 floors. This is the second building from Frankfurt that is making it into our list. 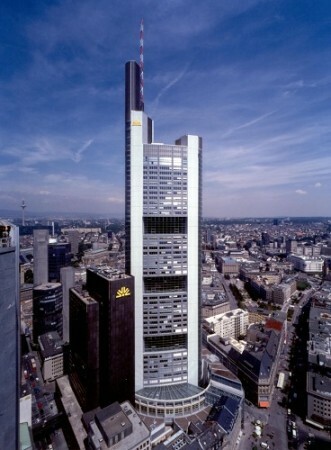 The Commerzbank tower is currently the tallest building in Germany and stands tall at 258.7 m. The building has about 56 floors and comes if at number eight. 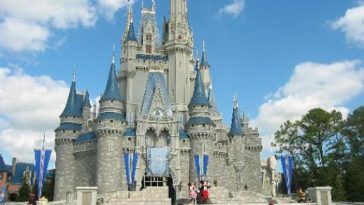 Construction was completed in 1997. The skyscraper is located Levent, Istanbul and in 2011, the building was named as the tallest building in both Istanbul and Turkey. The building has a total of 54 floors and rises to about 261 meters including the spire. Its construction was completed in 2012. This residential building is located in Chapayevsky Pereulok, Moscow, Russia. 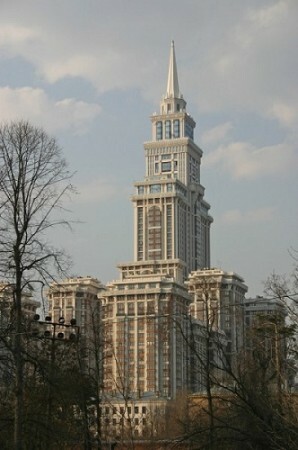 Throughout Europe, the Triumph Palace is the tallest apartment building. 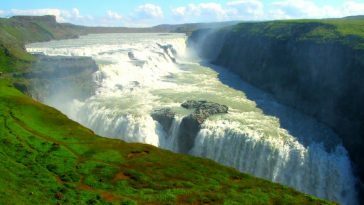 Because of the similarity of the building to the Seven Sister, sometimes it’s usually referred to as the Eighth Sister. The building is 264.1 m tall and has 57 stores. The building doubles up as both a commercial building and a residential one. 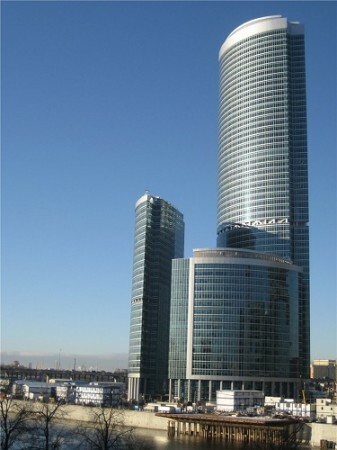 The tower is located in Moscow, Russia at the Moscow International Business Center. 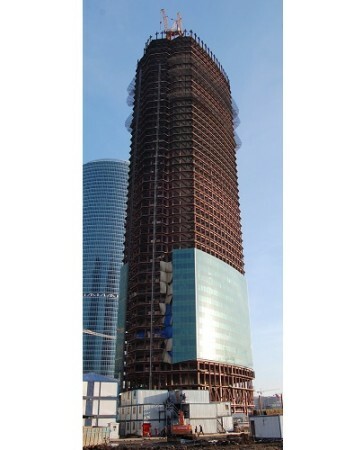 Construction was completed in 2007 leaving a 268.4 m tall building with 59 floors. 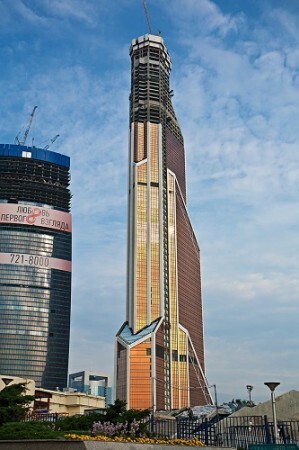 The tower is located at the International Business Center Moscow City in Moscow, Russia. The construction of the building was finalized in 2010. The tower is raised 76 floors high with an estimated height of 301.6 m.
This tower is without a doubt the tallest tower in London. 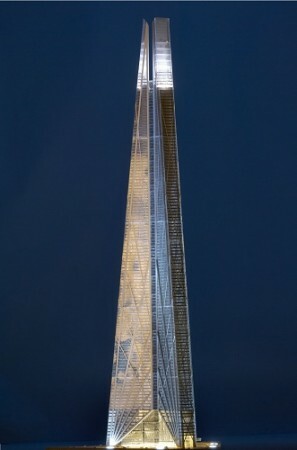 At times, the tower is referred to as the Shard of Glass or the London Bridge Tower. The building is made up of around 87 storeys with an estimated height of 306 m. Construction was completed in 2012. At 308 m tall, this is without a doubt one of the tallest structures in Europe. 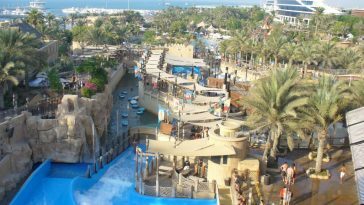 The construction of the structure began in 2007 and was complete in 2014. 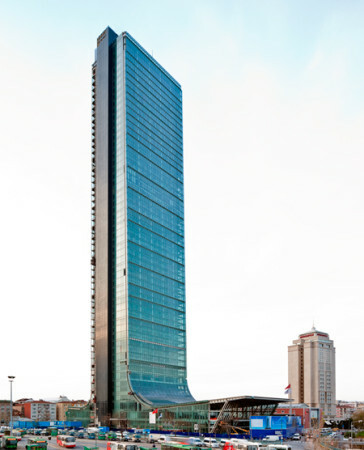 The building boasts of having around 70 floor count and an area of 2,292,000 sq ft.
As highlighted above, Mercury City Tower is the tallest structure in Europe. The building stands tall at 338.8 m tall and has around 75 floors. 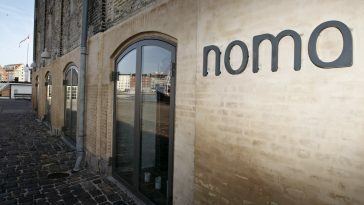 The building was finalized in 2012.